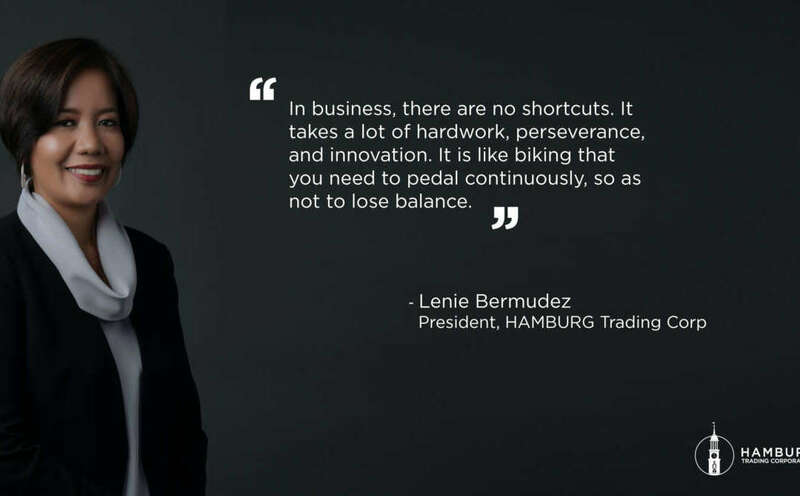 As the first woman President of a 50-year old trading company, Lenie believes that “there are no shortcuts in business. It takes a lot of hard work, perseverance, and innovation,” the same qualities that she always imparts to her employees and colleagues. According to her, this is such a wonderful surprise because it coincides with the celebration of the International Women’s Month.